When I look back through my life I always think that growing up, most of my best friends were guys. There were a few guys I was friends with for years and years and years and I loved how easy it was to hang out with them. Hubby is seriously my best friend now and I love the time we spend together. But the reality is, I've always had at least one best girl friend I could dish with that would totally keep me sane. Prepare yourself for a few "awkward stage" photos.. friends, please don't kill me. In middle school one of my best friends Shauna and I would hang out basically every chance we got listening to songs that in retrospect were entirely inappropriate and talking about how much smarter we were than our mothers because what 13 year old girl isnt? In high school I basically met my soul mate Stephanie. This girl and I have been through thick and thin together and she is more like a sister than a friend. Without her and the rest of the girls from my cheerleading days like Ashley, Shayna, Erica, Christina, Lindsey, Christina, and Andrea. I honestly don't know how I would've made it through High School. Although something tells me not spending 4 hours a day every day for 4 years with a bunch of girls might have saved me just the tiniest bit of drama... weird idea, huh? 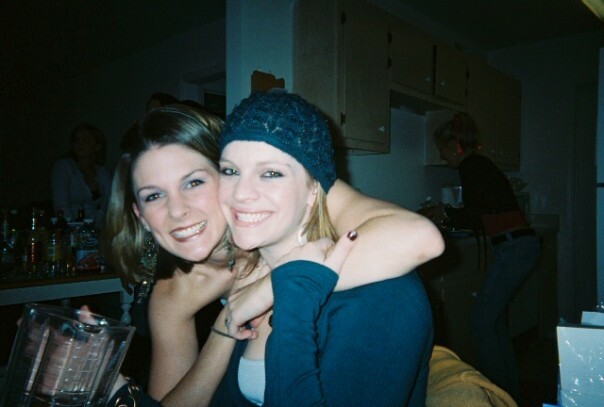 In college my co-worker, roomie, and bff Lisa and I were super close. We went through boyfriends, break ups, some crazy times, meeting our husbands, lots of TIVO, and a few fights we'd rather forget. I remember when I was getting married and moving out we had a total Monica and Rachel "I have to live with a booooooooy" moment. Gosh, I love that girl. Nowadays, my girl Jenna and I have been keeping each other sane interspersed with Reese cuteness. We actually met in a small group when my blog was painfully new, she brought me some amazing chocolate peanut granola and a book the day I had Reese, and promptly asked me out on a coffee date. Well I basically told her my whole life's story we hit it off like crazy and we've been literally scheduling each other in ever since. 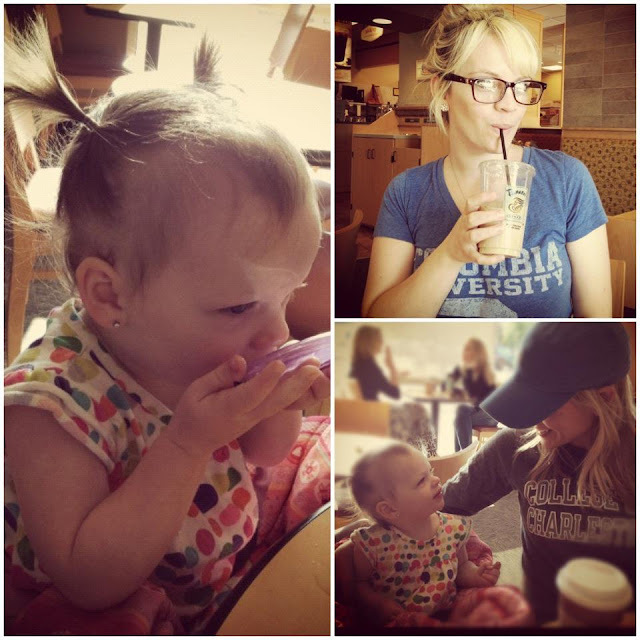 With Reese and Jenna's crazy busy schedule it has been getting harder and harder to get together so recently we decided to start meeting at Panera for breakfast once a week. Best idea I've ever had. We talk about our lives. Our hopes, are dreams, our fears and insecurities. We talk about our men: how lucky we are, how much we love them, and how seriously frustrating boys can be sometimes. 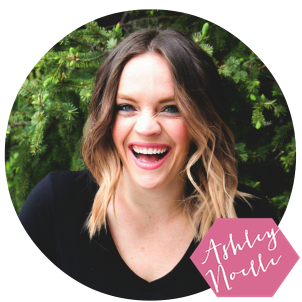 We talk about the blog world: our blogs, our blog friends, and how excited we both are about The Influence Conference. We talk about Jesus. We talk about our faith, our struggles, and our churches. We sip coffee. We eat bagels Cinnamon crunch with hazelnut cream cheese, amen? Reese eats her breakfast, drinks water like a big girl, and usually screams once or twice says hi to a few of our breakfast neighbors. We meet early, I we usually meet in our sweats, and its getting to the point that people are recognizing Reese. It's just plain been good for my soul. Most girl time usually is. What do you do for girl time? Anyone else do breakfast dates? Love this!! I've been reminded of the importance of girlfriends lately :) Can't live without em! Your friend Jenna seems amazing, gonna check our her blog! My bff and I meet for dinner every Tuesday night throughout the school year, and then we do breakfast every Friday morning in the summer. We both like to cook, so one week I cook, and one week she does. We bring our kids and they entertain each other while we debrief. It is amazing for our souls. I don't know what I'd do without her. I really do need something like this in my life. We've been in Houston for a year, and I still don't have any good friends. I'm pretty independent, anyway, so it's not a huge blow to my existence, but it would be a nice luxury to have a friend close by! I'm glad you have a good friend who is a fellow blogger too! And of course, you and 5ohBaby are cute as ever! How fun! I wish I could hang out with you two!!! lovely post. 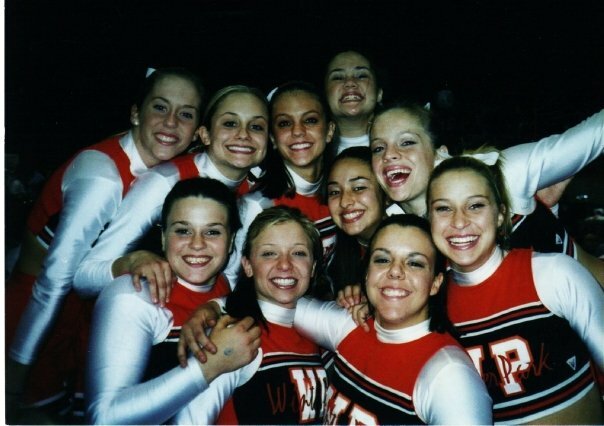 like you, i mainly had guy friends throughout middle/high school but met some of my BEST friends in cheerleading. crazy attracts crazy, eh? ;) it's SO important to make time for girlfriends. my husband has really taught me that! So true, nothing can beat girl time to rejuvinate!